WWF Greece has drafted a declaration calling for the protection of the Hellenic Trench against oil and gas drilling operations in collaboration with the Pelagos Cetacean Research Institute. 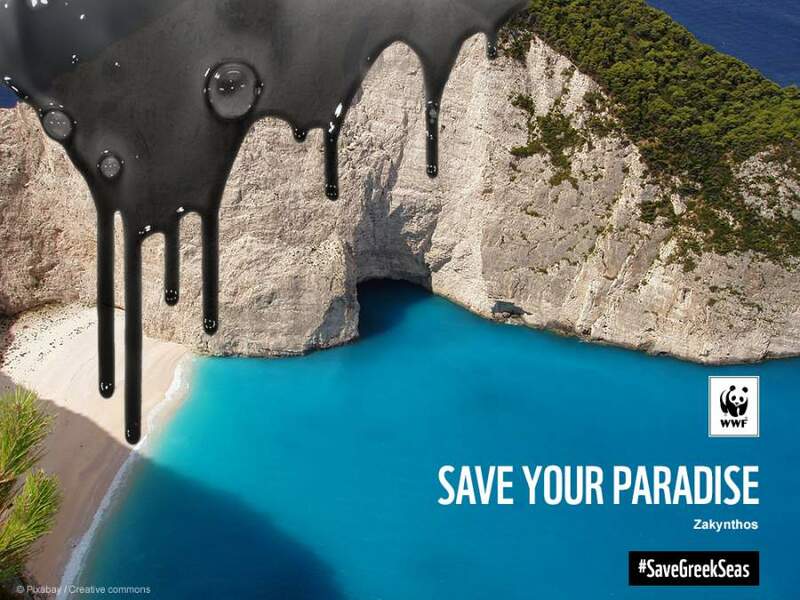 This is part of WWF Greece's campaign against O&G activities in the Greek waters, launched in October 2018, that aims for a permanent ban in Greece. The Hellenic Trench hosts a number of marine mammals and two Important Marine Mammal Areas have been recently designated in its waters. The Hellenic Trench is a core habitat for the endangered Mediterranean sperm whale subpopulation, and among the five high-density areas for the vulnerable Mediterranean Cuvier’s beaked whale -two species which are highly sensitive to underwater noise. However, recently a huge offshore area, approximately 56000 sq. km, has been granted by the Greek government as concessions to the oil and gas industry for hydrocarbon exploration and exploitation. To oppose such plans, WWF Greece has developed the declaration mentioned above and asks for the support of the marine mammal conservation community. We are seeking for your endorsement to contribute to this initiative and help up consolidate a strong community that says NO to O&G in sensitive marine areas. We urge you to sign the declaration by reporting back to Dimitris Ibrahim (marine officer of WWF Greece). Please provide us with your name and affiliation in the way that you would prefer to appear in the Declaration. The declaration will be delivered to the Prime Minister of Greece in the coming weeks.